The British Basketball League, often abbreviated to the BBL, is a men’s professional basketball league in Great Britain, the highest level of play in the country. The BBL runs two knockout competitions alongside the BBL Championship; the BBL Cup and the BBL Trophy, as well as the post-season Play-offs. 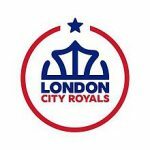 London City Royals is a British professional basketball team, based in the Crystal Palace area of London, England. 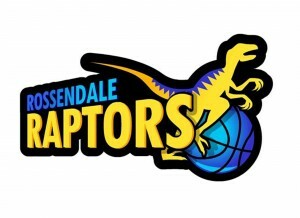 The franchise was established in 2018 and admitted to the top-tier British Basketball League in the same year. The Leicester Riders, is a British professional basketball team in the British Basketball League (BBL) and in 2018 represented British basketball by playing in the FIBA Europe Cup. Established in 1967, the club have played in various locations around Leicestershire before moving to their current purpose-built home venue, the Morningside Arena, in 2016. The Glasgow Rocks, currently known as the Radisson Red Glasgow Rocks for sponsorship reasons, are a Scottish professional basketball team based in Glasgow, Scotland. Formerly known as the Edinburgh Rocks, and then the Scottish Rocks, the Rocks compete in the British Basketball League. Since 2012 the Rocks have played their home games at the Emirates Arena in Glasgow. 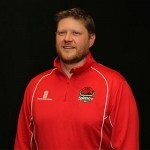 The team’s head coach is Darryl Wood. The Rocks’ traditional rivals are the Newcastle Eagles. The Bristol Flyers are a British professional basketball team based in the city of Bristol, England. 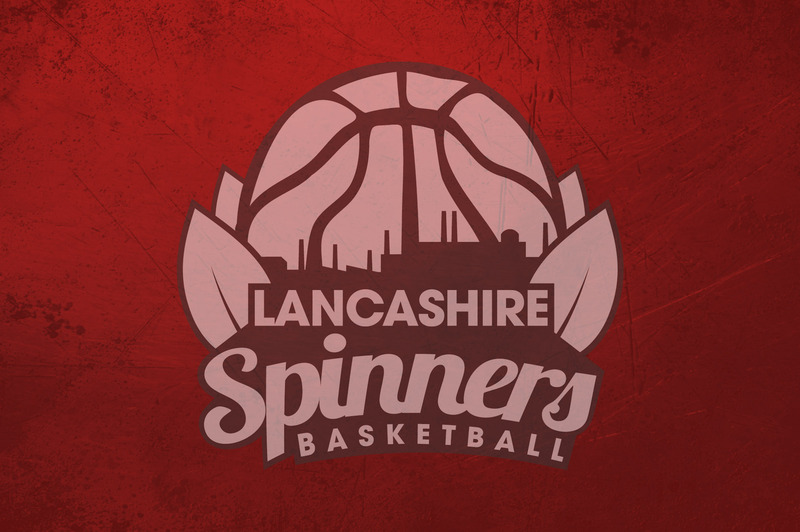 The Flyers compete in the British Basketball League, after promotion from the English Basketball League in 2014. The team play their home games at the SGS WISE Arena. The Flyers’ head coach is Andreas Kapoulas. Part of the Bristol Academy of Sport, the Flyers are one of the largest basketball clubs in the United Kingdom and are a four star Accredited England Basketball and Sport England Clubmark Club. In 2013, the club was acquired by millionaire businessman Stephen Lansdown and became a part of the ‘Bristol Sport Ltd’ group, alongside Bristol City F.C. and Bristol Rugby, amongst others.